This recipe is gluten free, dairy free (don’t top with Organic Greek Yogurt/ Organic sour cream), and vegetarian, yet high in protein. Today almost everyone is struggling with a food allergy or intolerance. While one person is lactose intolerant, another is allergic to nuts, and a third is struggling with celiac disease. Knowing what to eat and what to avoid could really help one cure their body. Quinoa is growing in popularity, and when you take a deep look at its health benefits you’ll know exactly why. For those unfamiliar with this seed, quinoa is a grain like crop. Quinoa sure is gluten free, so those with celiac disease or wheat intolerance should feel comfortable enjoying this grain. Quinoa contains many essential protein amino acids, and is high in many essential vitamins and minerals including manganese, iron, and calcium. For those with arthritis, do add quinoa in your diet for it helps lower inflammation in the body. Plus, while quinoa is high in protein and fiber, it’s very low in fat and is quite filling. So what’s not to like about this super-seed? Quinoa is prepared very similar to rice. Usually one cup of the grain takes two cups of water for it to be tender. 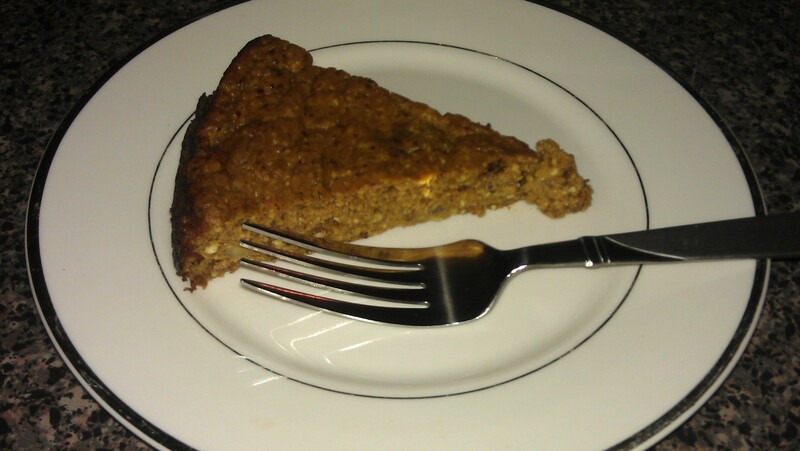 I love using quinoa in desserts as well as main dishes. I even occasionally replace burghul (cracked wheat) in my homemade taboulli salad with quinoa. You can replace your usual bowl of oatmeal with cooked quinoa topped with cinnamon, nutmeg, raw walnuts, raisins, and Organic Raw honey. As a main dish I cook Quinoa and allow it to cool. I add a variety of vegetables, Extra Virgin Olive Oil, Organic Flaxseed Oil, and of course top it with lots of fresh ripe avocadoes. 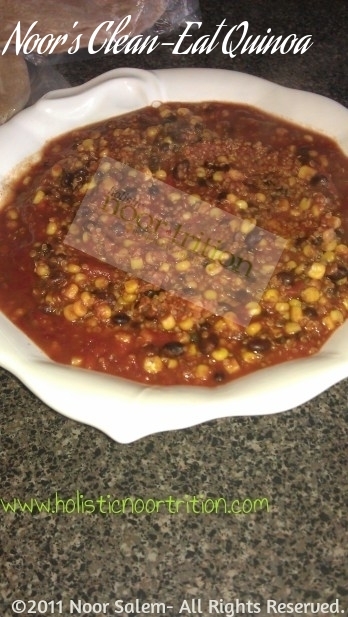 Or as a variation I do a “Mexican quinoa” salad with black beans, tomato paste, and delicious spices. It’s easy to play around with this seed, and I assure you once you add it to your diet you wouldn’t be able to go on without it. 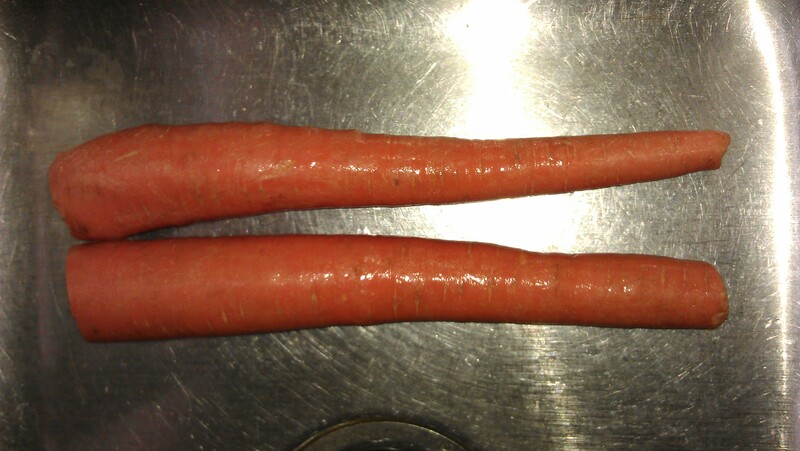 Quinoa on the left. 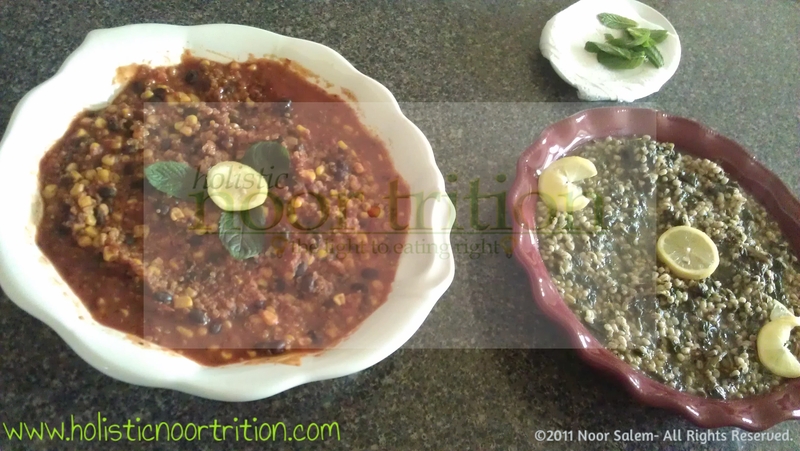 Barley spinach (recipe to come later) on the right. In a large skillet (with lid) place corn, spinach, and washed black beans with 2 cups water. Simmer on medium heat. 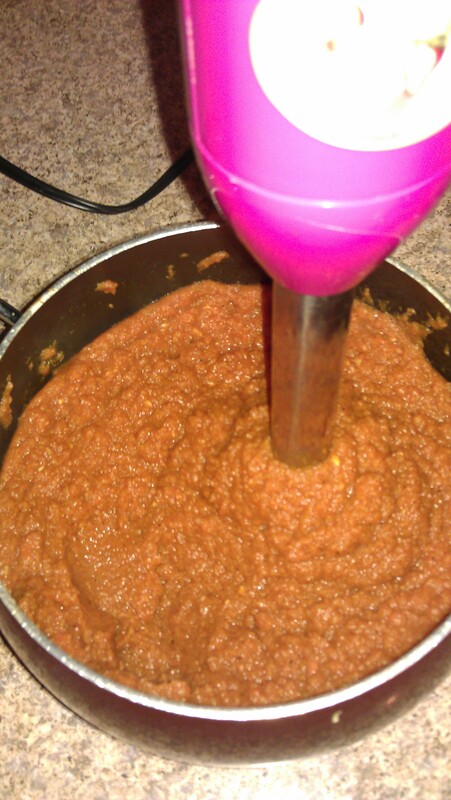 Add tomatoes, tomato paste, spices as desired, and rinsed Quinoa. Mix well. 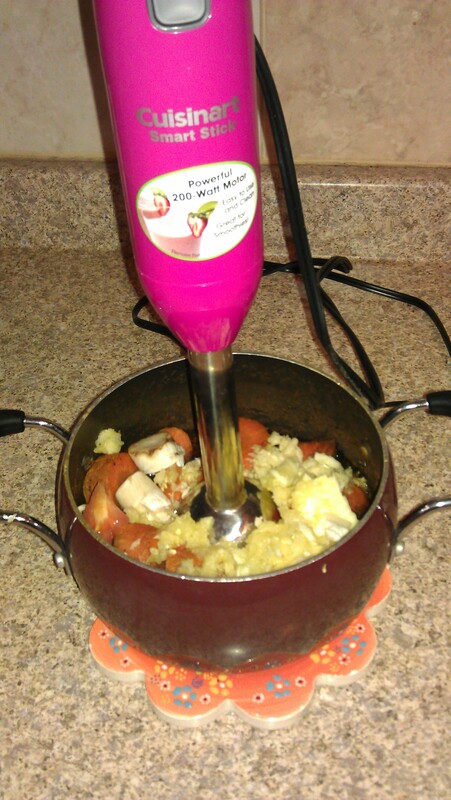 Add enough water (2 inches above) Cover and allow to cook 15 minutes, stirring occasionally if necessary. Once Quinoa is tenderly cooked it will be transparent in color. Fluff with a fork and serve warm. My suggested serving, a dollop of certified Organic sour cream/Greek Yogurt and the fresh chopped cilantro! Children scream for ice cream, and adults simply reach for it without sound. As a child I loved ice cream, until I realized what I was being fed. 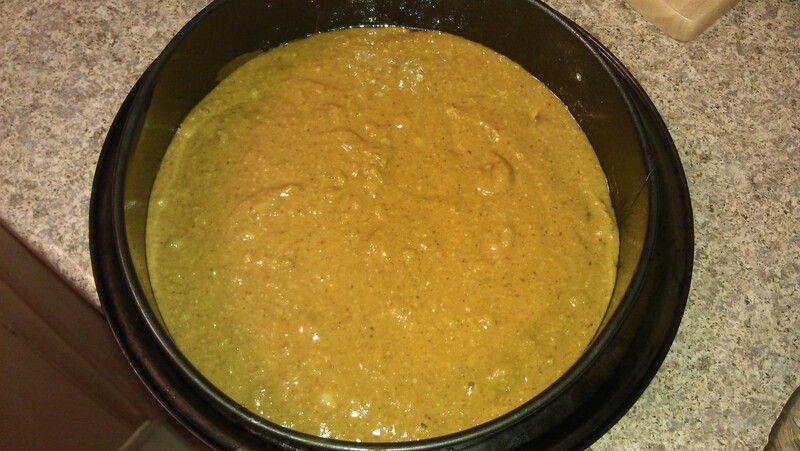 Turning over the container merely scares me, especially with the paragraph comprised of ingredients I can’t pronounce. So what’s in ice cream that’s a hazard to our health? Simply, too many things for me to cover, but I’ll give you a taste of it. Carrageenan is found in almost every ice cream or frozen yogurt brand out there. It’s used as a thickening agent to make your treat nice and thick, but can also cause harmful effects on your body including cancer. Is it worth it? Not when you can make an alternative, which I will share below. Many frozen treats have coloring, including red 40, blue lake 1, yellow lake 5. As I’ve stated numerously, this sounds like I’m in an art classroom, not in the kitchen eating dessert. Food colorings are proven to be harmful by the FDA and have proven to cause ADHD in children. According to labelwatch.com the CSPI, Center for Science in the Public Interest, recommends avoiding all artificial food coloring. Watch out for the famous high fructose corn syrup, I don’t even want to get into this. I don’t believe that all sugar is created equally, and if you believe so, well read on. In no way, shape, or form do I consider that Organic Raw Honey or even dates can be on the same scale as high fructose corn syrup. While honey and dates are natural, and have plenty of health benefits, high fructose corn syrup comes from GMO ingredients. What’s to compare? So as a treat I’ve transformed my regular frozen banana ice cream into “chocolate” banana ice cream using carob powder instead of cocoa powder for a few added health benefits. 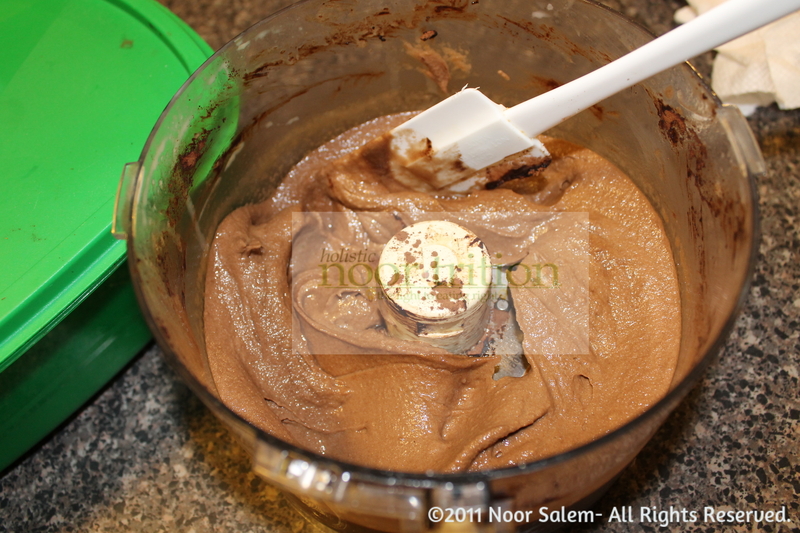 The texture is merely the same as the store bought chocolate ice cream, but the after-feeling is incomparable. 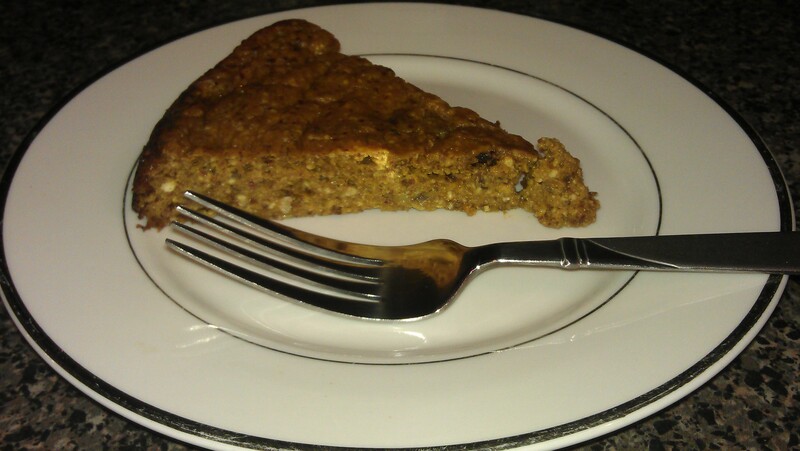 This is dairy free, gluten free, soy free, additive free, added-sugar free, and most importantly guilt free. Oh and don’t forget, this has only 3 ingredients, while the majority of store-bought ice cream has a minimum of 15. 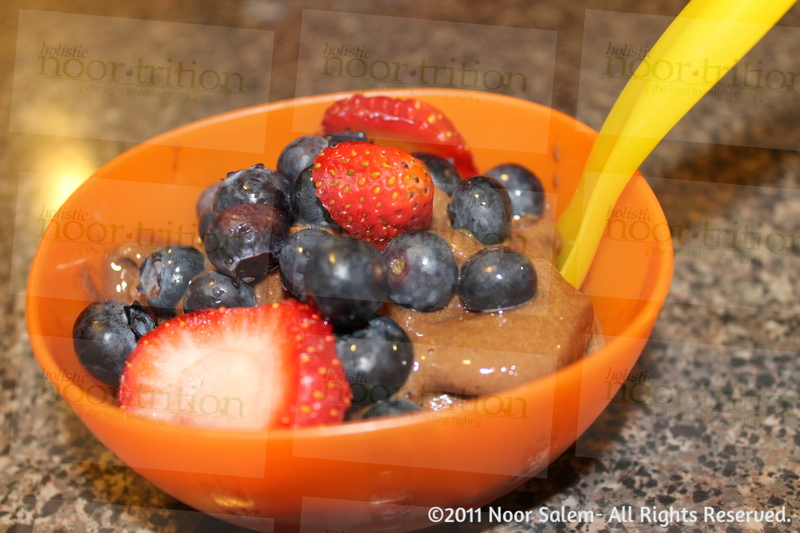 Top with organic berries, raw walnuts, carob chips, etc. 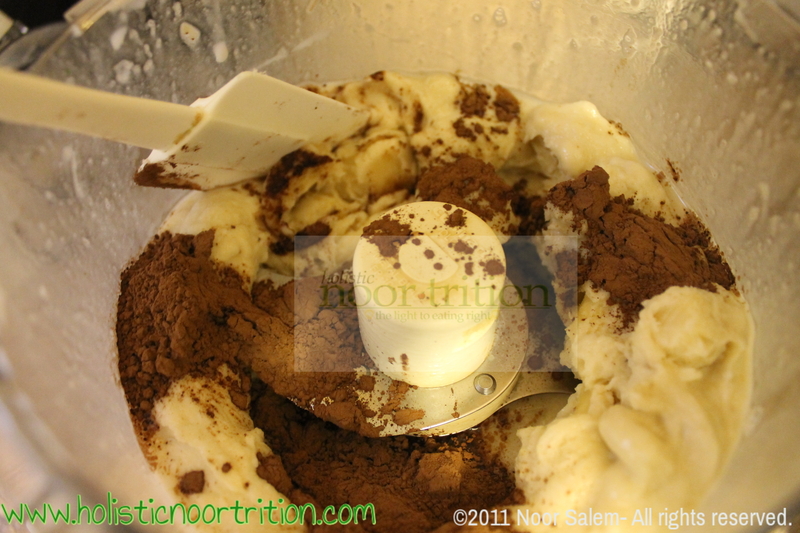 Place your frozen bananas, carob powder and almond milk in the food processor and pulse until creamy. You may need to stop and scrap the sides a few times with a spatula (please, unplug the machine while doing so, you don’t want to accidently turn it on). 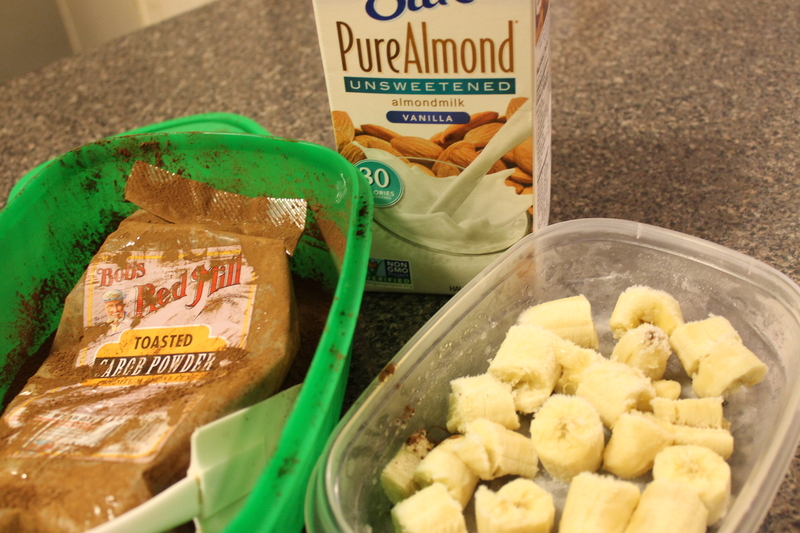 Unsweetened almond milk, frozen bananas, and carob powder. 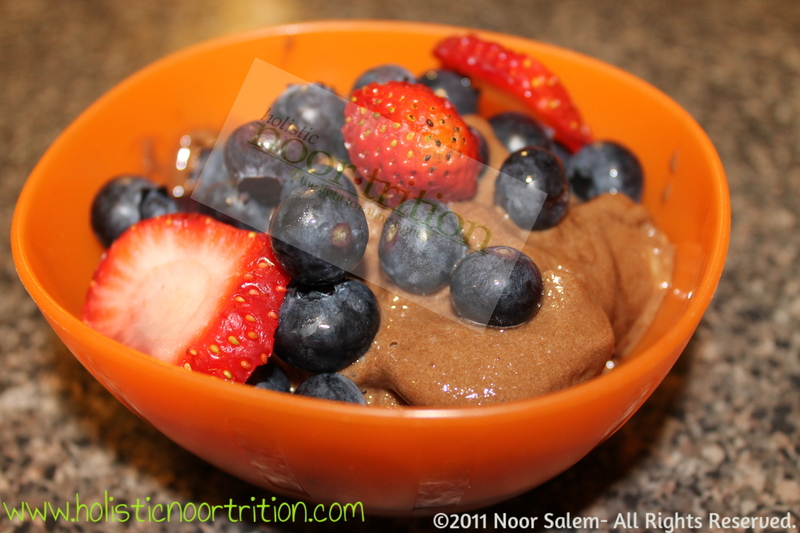 Place frozen bananas, milk, and carob powder in food processor. Yes, it’s nice and creamy. 🙂 Yummy taste, and no damage to your health. *The best way to have your frozen bananas is this: every time you have over-ripe bananas in your fruit plate peel them, slice them, and place them single layered in a tuber ware. Freeze them and whenever you’re in the mood for ice cream take them out and use them for such recipe. 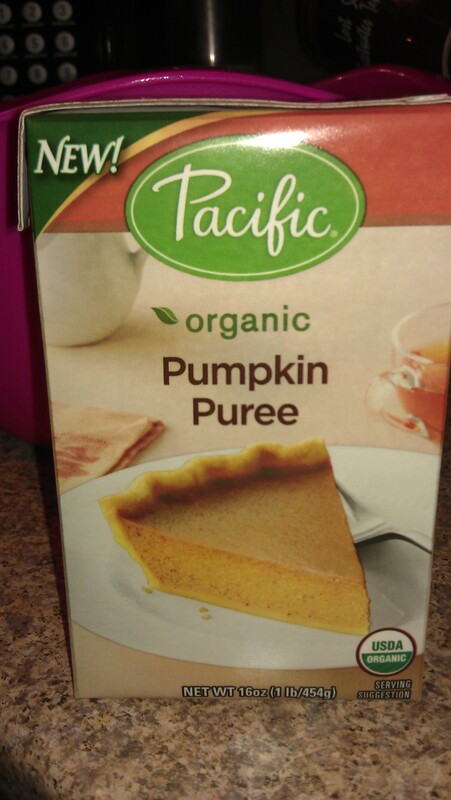 I just love pumpkin, in everything. I make pumpkin cookies, cakes, breads, pies, and well this sort of treat that falls between a fudgy brownie and a pie, without a crust. 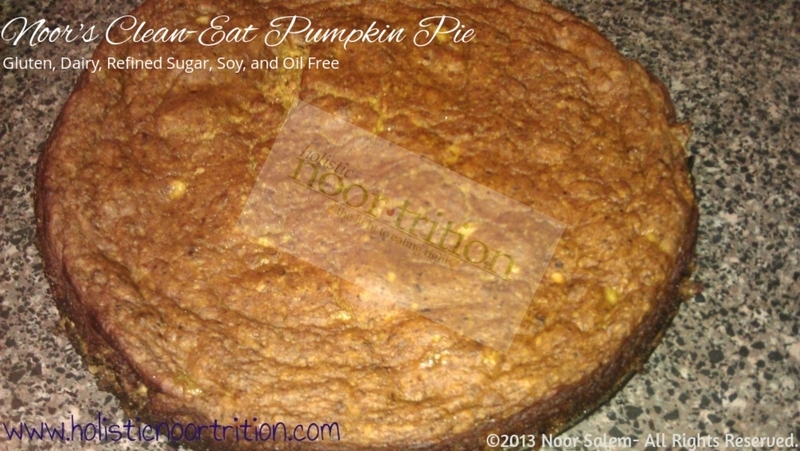 Pumpkin is very high in Vitamin A, beta-carotene, and fiber. It’s very easy and best of all requires no flour, refined sugar, evaporated milk, or even a crust! 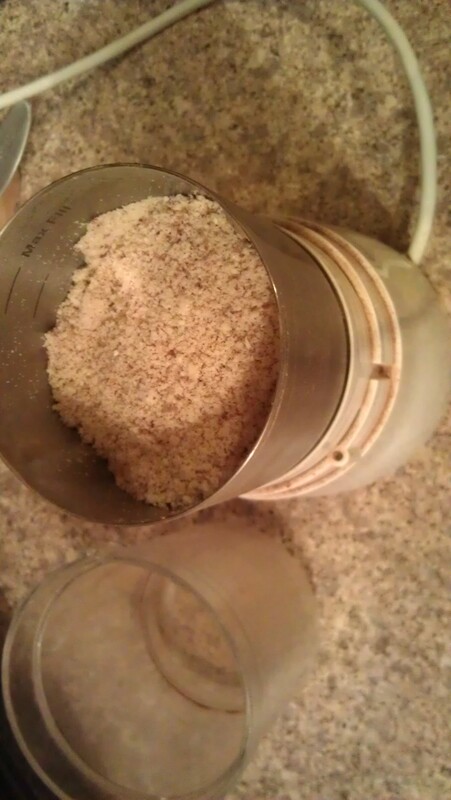 *Use a food processor or a small coffee grinder to grind the nuts. If you dislike the feeling of chunky walnuts in your usual brownies or desserts, grind them completely as you would with the almonds. Preheat the oven to 400 degrees. 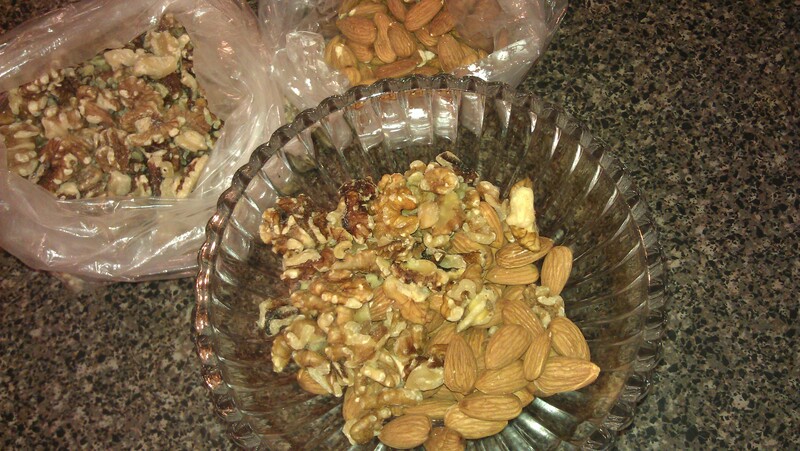 Grease a spring form or 9inch pan.Ground raw walnuts and almonds using your food processor or grinder. 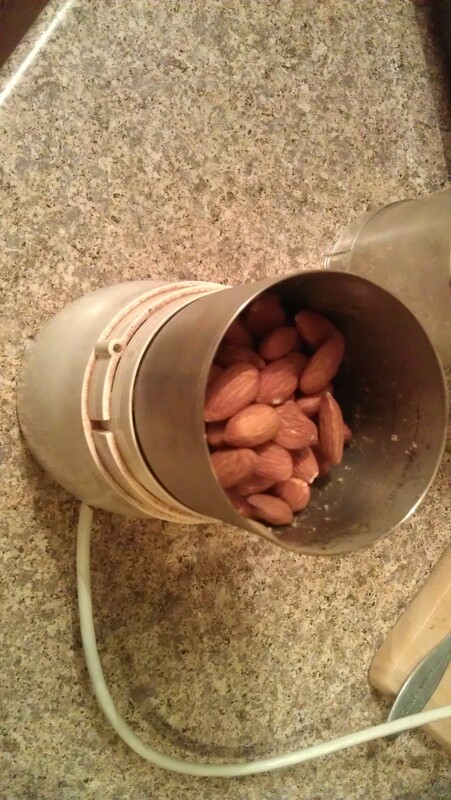 Place in the grinder, and make almonds fine as powder. 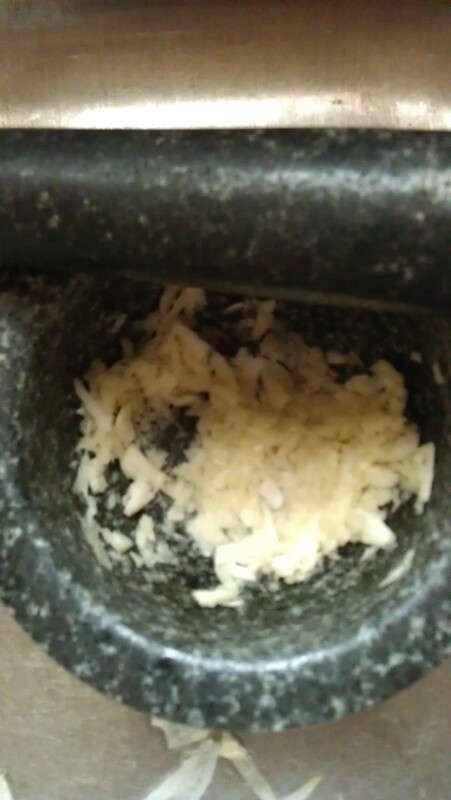 Feel free to completely grind your walnuts as well (I kept big walnut chunks for a crunch). 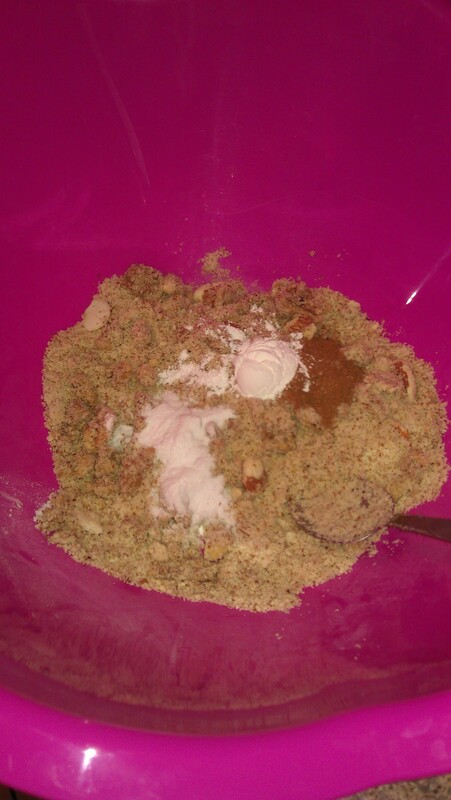 Mix all the (dry) last five ingredients (ground nuts and spices) in a large mixing bowl. 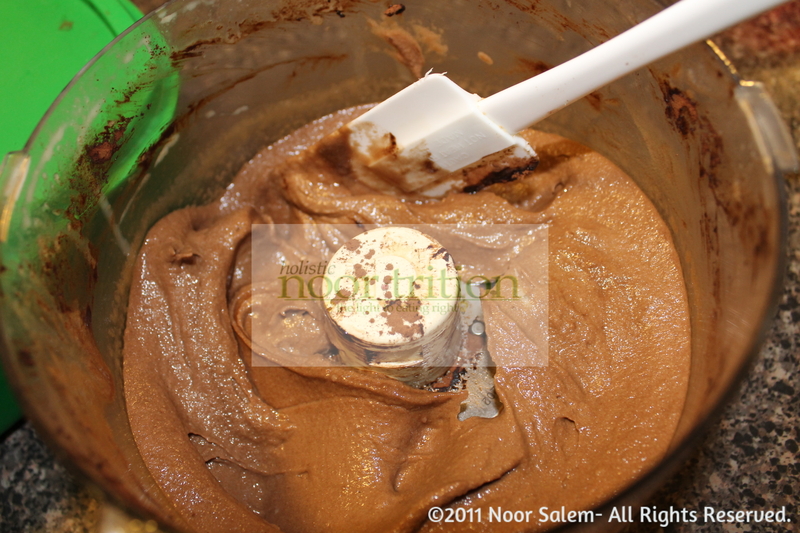 Mix ground walnuts, ground almonds, cinnamon, baking powder, and baking soda in a large bowl. Stir in pumpkin and eggs. 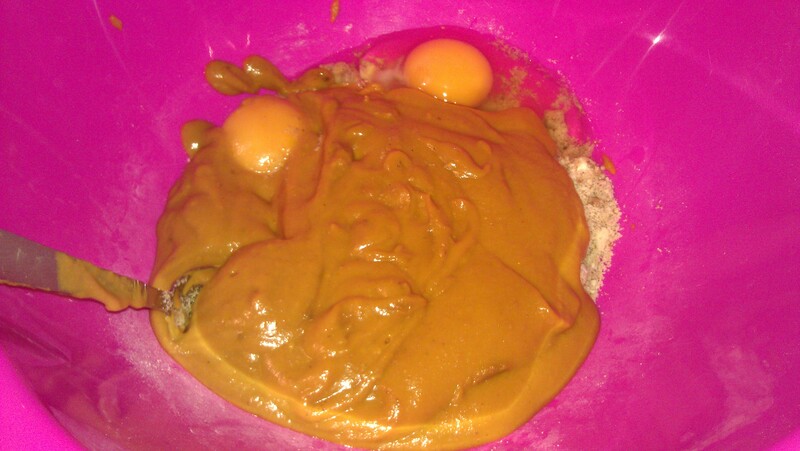 Add pumpkin and 2 eggs. 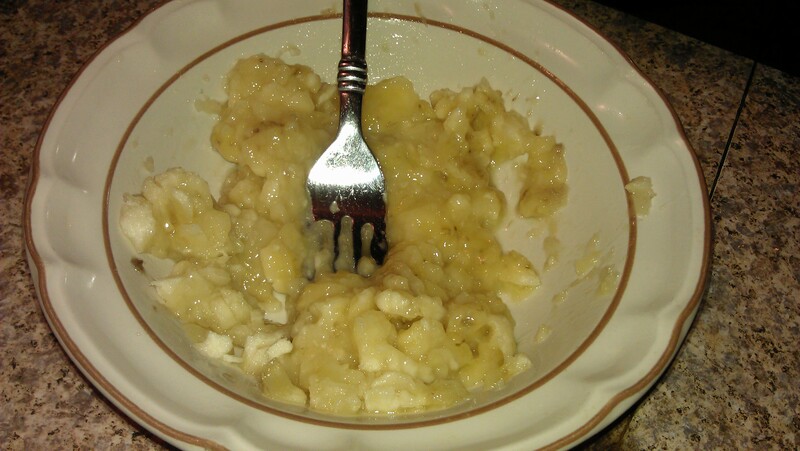 Mash the banana in a separate bowl, add and mix. Place in the baking pan for 25 minutes. I used a spring-form pan, you can use any kind. This is what I like about spring-form pans. Preheat your oven to 350 degrees. 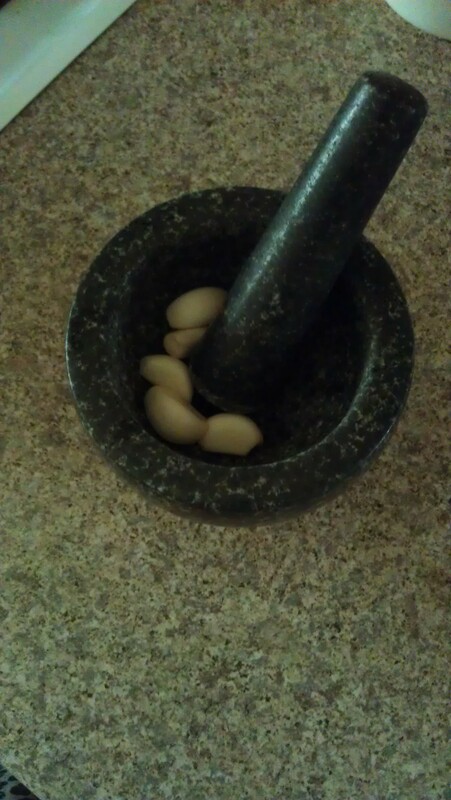 Cut the top of the garlic straight with a knife allowing the cloves to peek through. 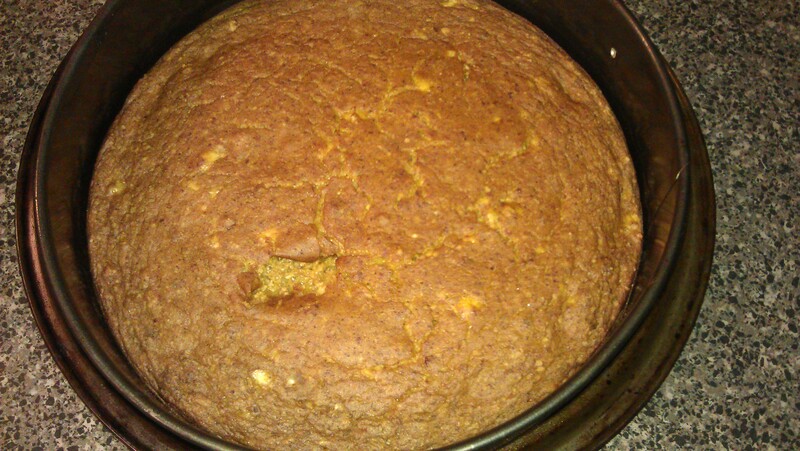 Top with extra virgin olive oil followed by the seasonings (Putting the spices first will cause them to not stick). 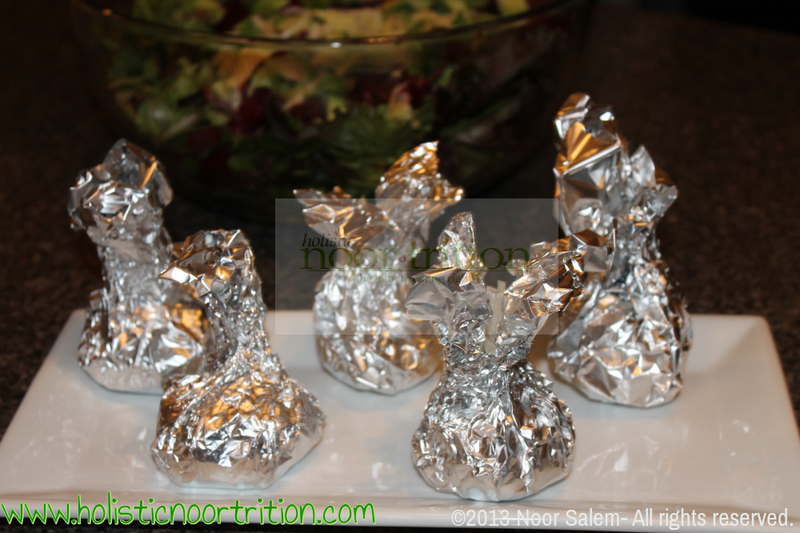 Place a wax paper on top of a piece of foil and wrap well, making sure the wax paper won’t stick out. Close it tightly at the top. 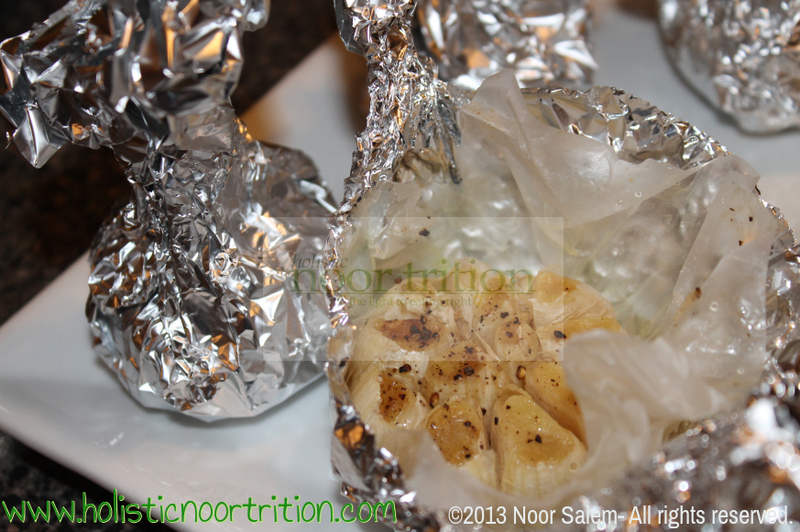 Do each garlic individually wrapped using the same method. Bake for about 20-25 minutes. Enjoy! 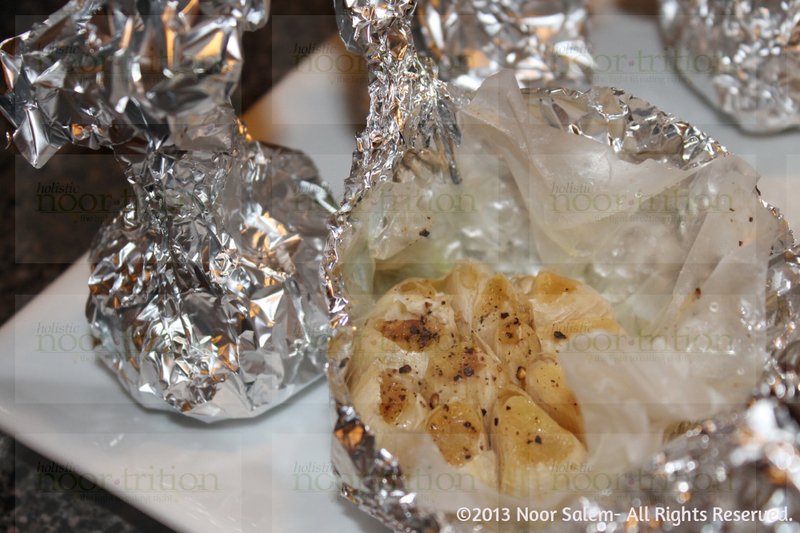 Examine the wax topped with foil, wrapped tightly at the top. I was not planning to put the beets recipe up now but since I was asked to I will. 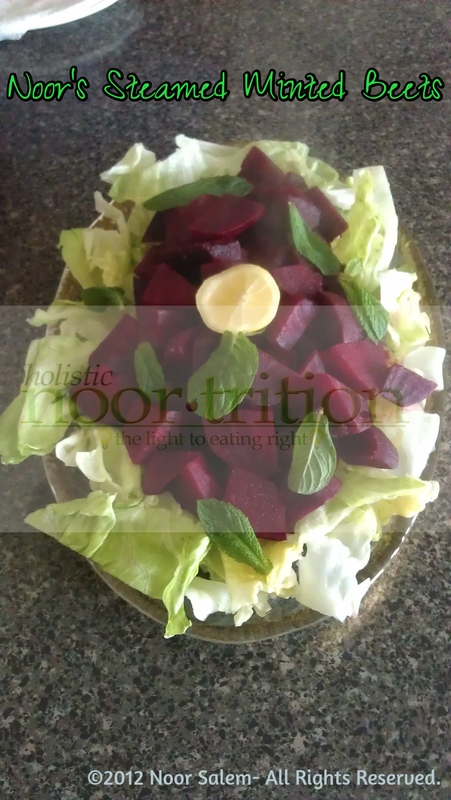 Beets are a very healthy vegetable which unfortunately many people don’t eat. You may have tried them canned or fresh, either way they are packed with over a dozen nutrients (the canning process does kill a good amount of phytonutrients though). The red betalain pigment scares many away, but hey, that’s where all the benefit is! So this recipe is fairly easy, the hardest part is peeling the beets without looking like you just walked out of an art classroom. Other than that, it’s a quick and trouble-free method. Wash and peel the beets and dice them into cubes. 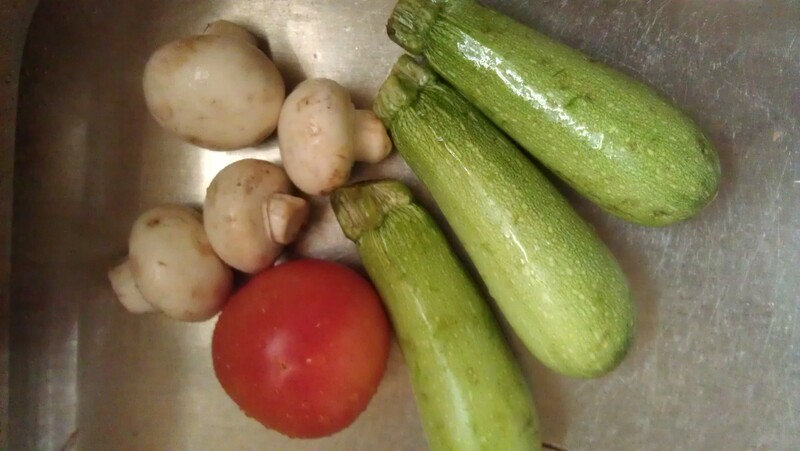 Place them in your steamer and if you don’t have one then in a small pot filled with VERY little water (that you shouldn’t toss out afterwards, since a good majority your vitamins will be in the water). 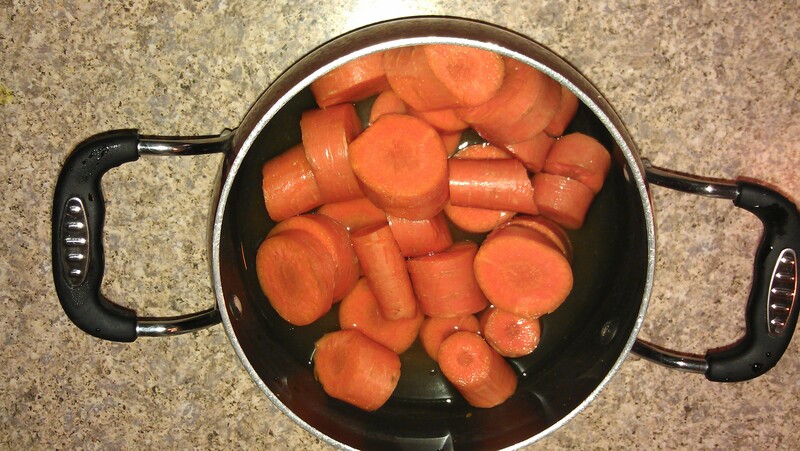 Cover and allow steaming for about 15 minutes. 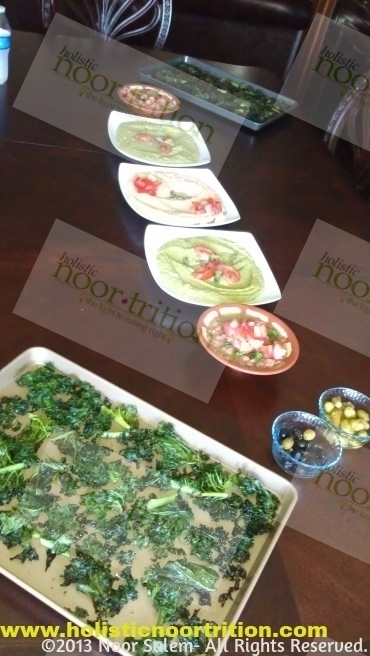 Mix the lemon juice, extra virgin olive oil, and seasonings together in a small mixing bowl. 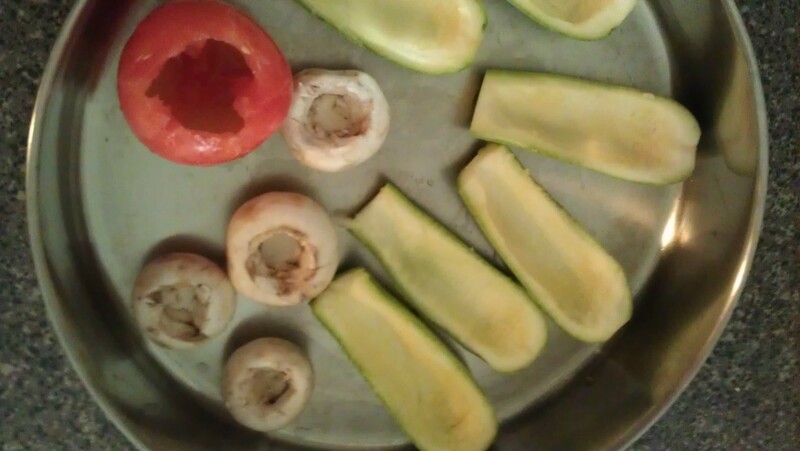 Lay out the lettuce on the serving platter. Top with the beets, and then drizzle the dressing. Garnish with fresh lemon and mint leaves. Awesome top view. I absolutely love fresh mint leaves. 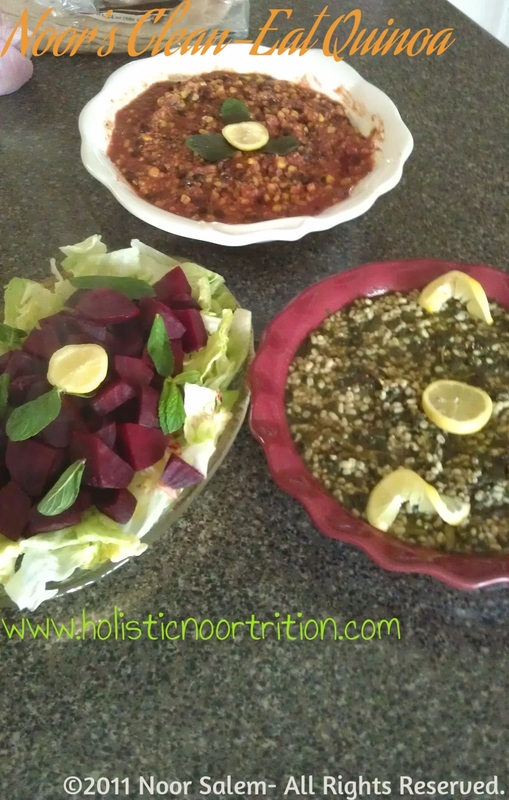 Noor’s quinoa, beets, and lemon-full barley. For those who love the taste of Mexican, this is a healthier version of the good flavor, without the greasy meat and fatty cheese on top. Quinoa is a very healthy grain and an excellent replacement for rice. 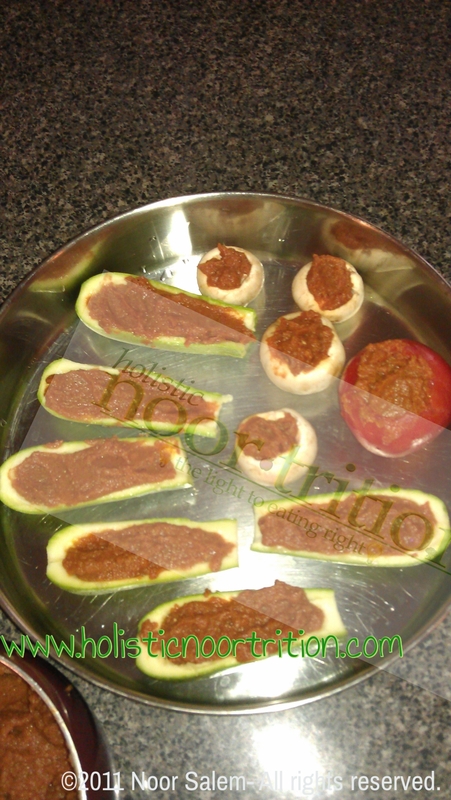 You can use it in main meals, snacks or desserts. I had friends try many of my quinoa recipes and this was one of their favorite (excluding Layan). 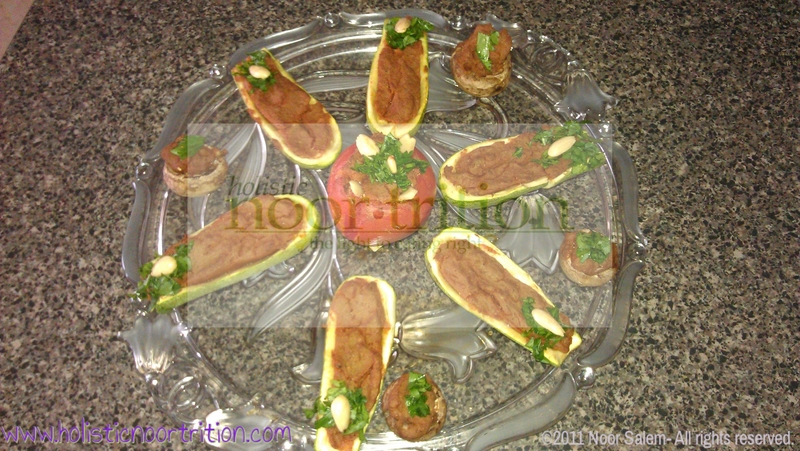 You can play around with this recipe by adding or omitting things you like. I’ve made it without the tomato base before and it was great. 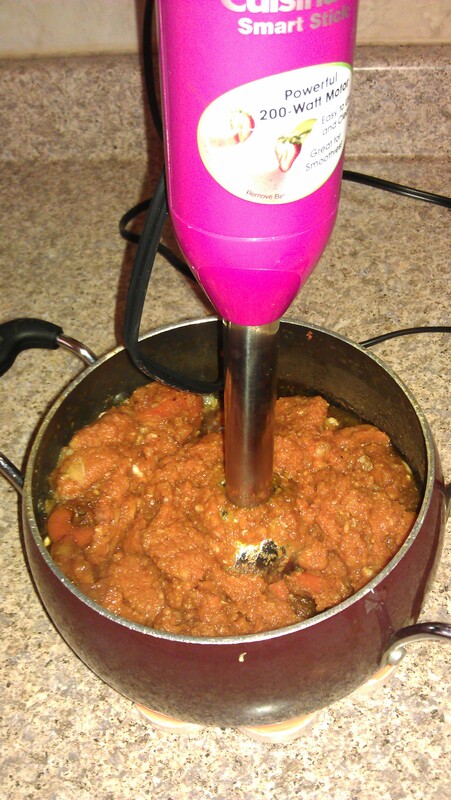 Add tomatoes, tomato paste, seasoning, and rinsed Quinoa. Add jalapeno here if adding. Mix well. Add enough water (2 inches above). 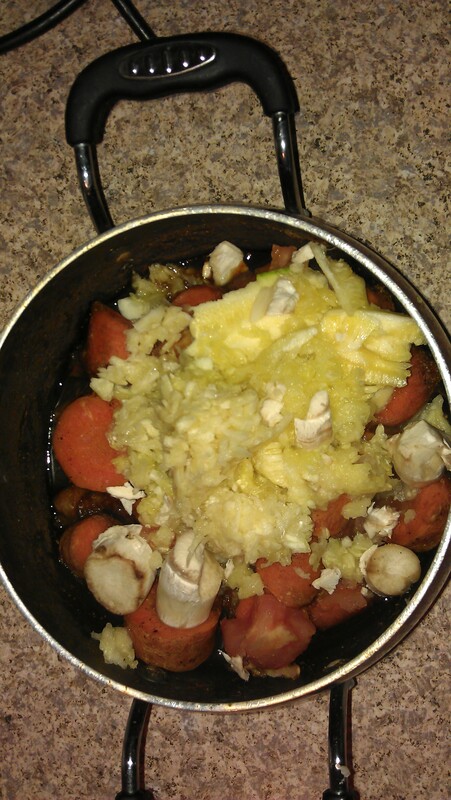 Cover and allow to cook 15 minutes, stirring occasionally if necessary. Once Quinoa is tender cooked it will be transparent in color. Fluff and serve warm. Suggested serving, fresh mint leaves and a scoop of certified organic sour cream! Almost everyone loves cookies, and I was one of those people, until I’ve learned what’s put in those things. While pre-packaged cookies are full of multi-syllabic ingredients I can’t pronounce, and have an ingredient list bigger than the actual cookies, homemade cookies can be bad too. Eating a cookie others make means most likely bleached flour, nasty oils, and a ton of refined sugar. These are reasons why cookies have a bad reputation. Well for someone who once loved cookies, and still does (only when I make them, and see what goes in them), I came up with what I call not so bad rep cookie bars. 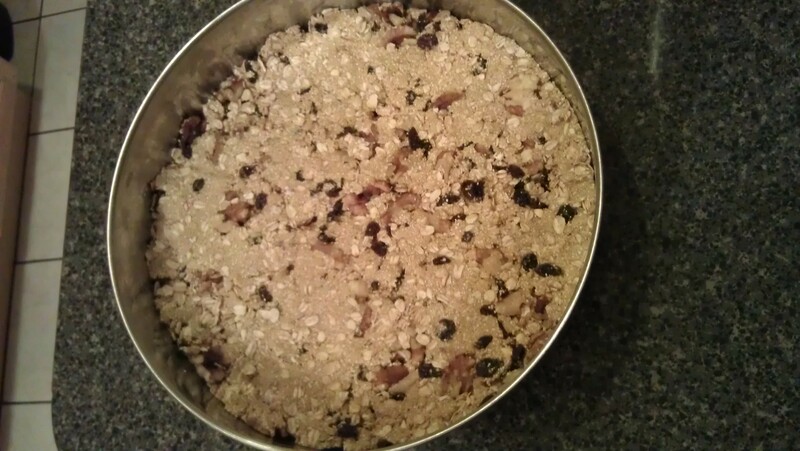 Since I was careful about buying gluten free oats, my entire recipe is gluten free. Oats are usually gluten free but contaminated in factories, so watch your labels if you are tolerant. 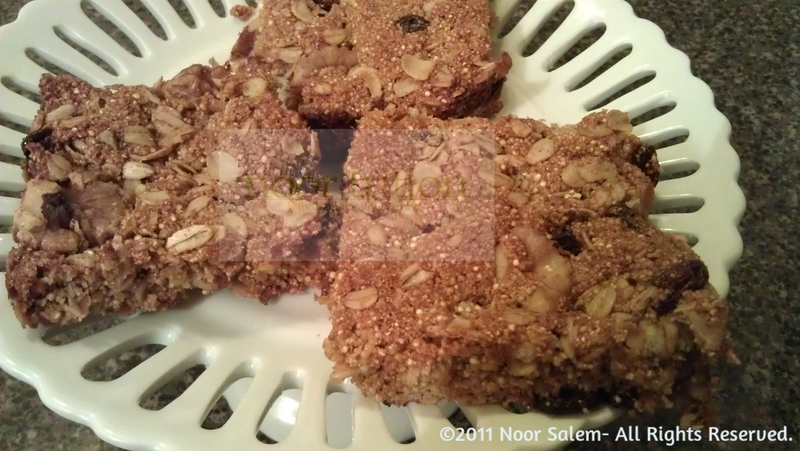 These are high in protein (thanks to the Quinoa), very low natural sugar (raisins), and taste great! The coconut oil is a “good for you oil”, so you could enjoy your cookie and not have to worry about what you just put in your body. Preheat the oven to 375 degrees. Beat the eggs and melted coconut oil. Mix well with the palm sugar/honey. 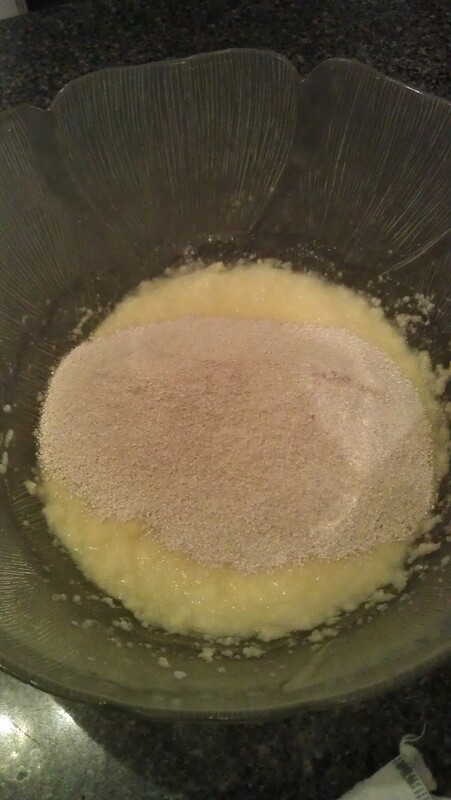 Add the dry ingredients and mix with a spatula. 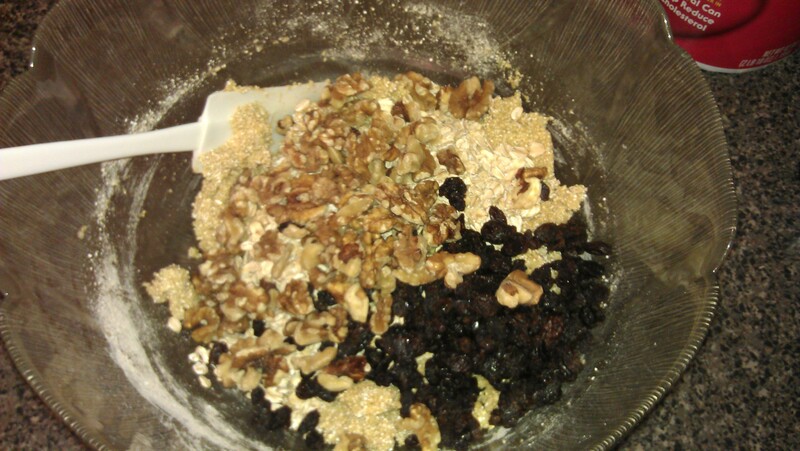 Fold in the raisins, walnuts, and oats if you like. Use a spatula or your palms to fold the dough. The dough will be nice and thick. 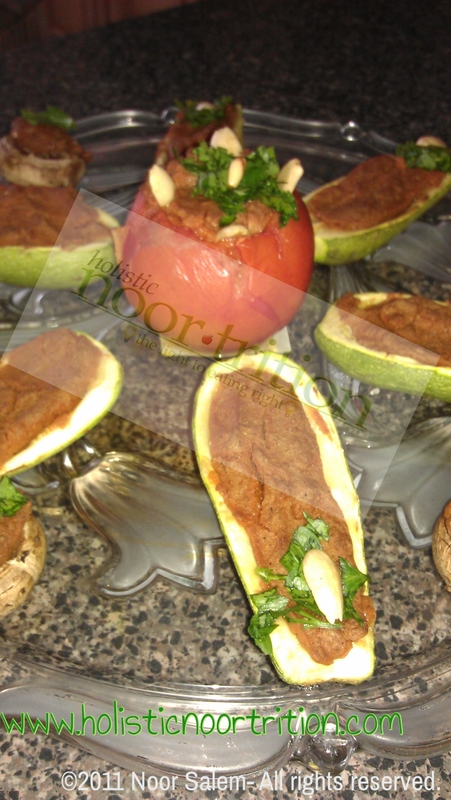 Place in a baking dish and bake for about 35-40 minutes or until browned on the edges. Cut and serve as desired. Clean and delicious. Serve on a platter.